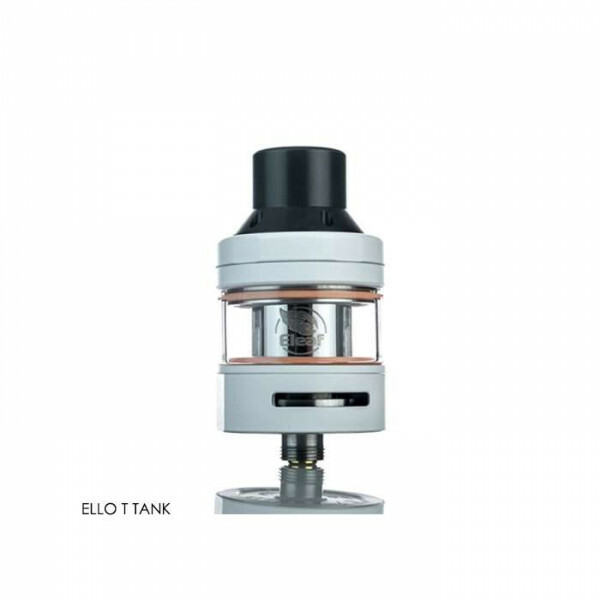 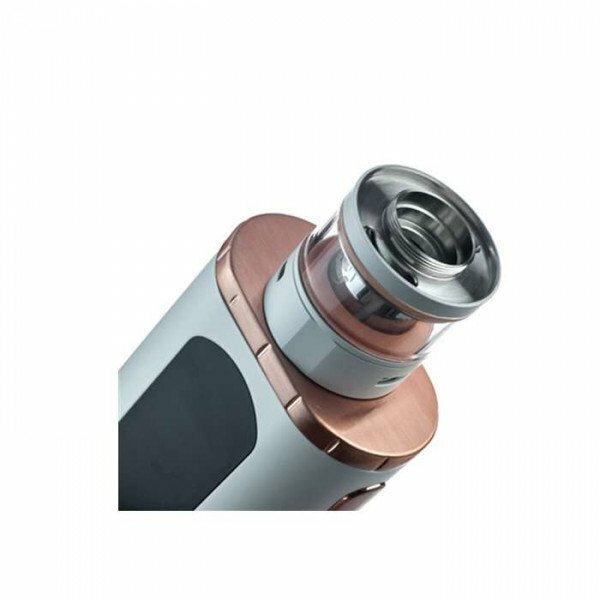 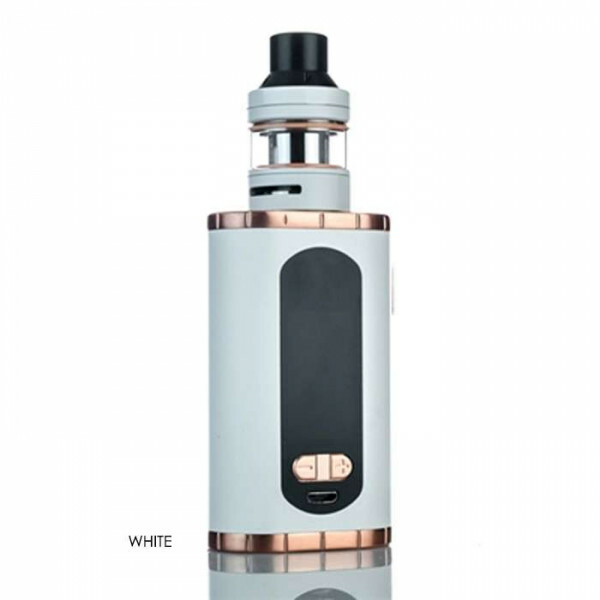 Eleaf truly understands what beginner vapers need and want, and with the Eleaf iPower 220W TC mod, they have created just that. 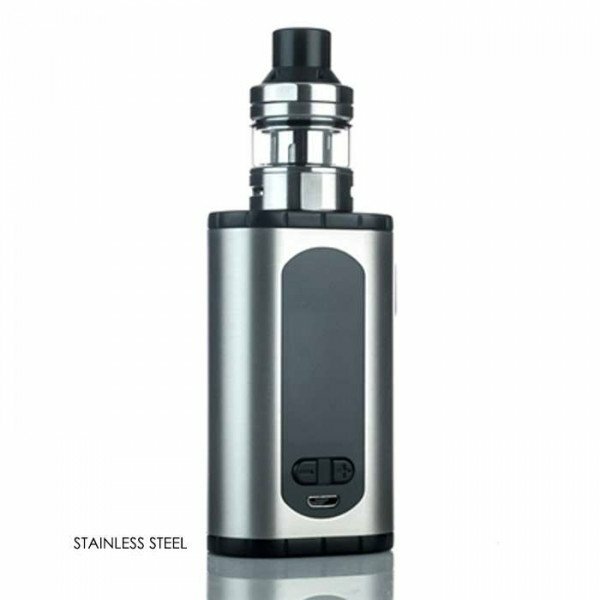 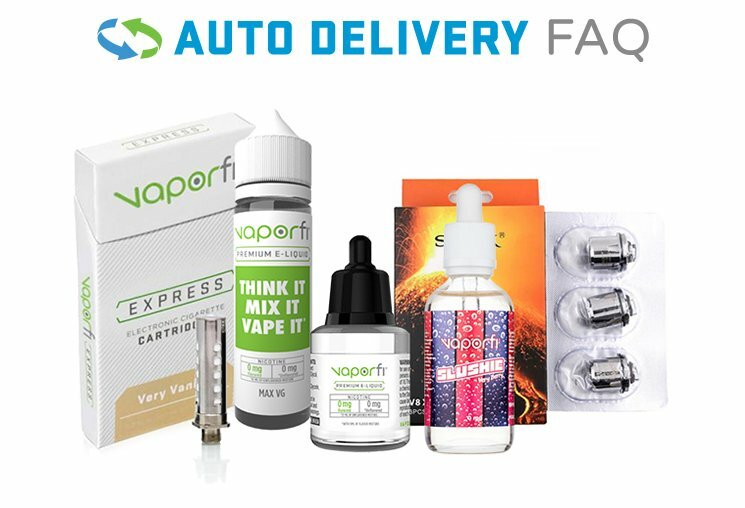 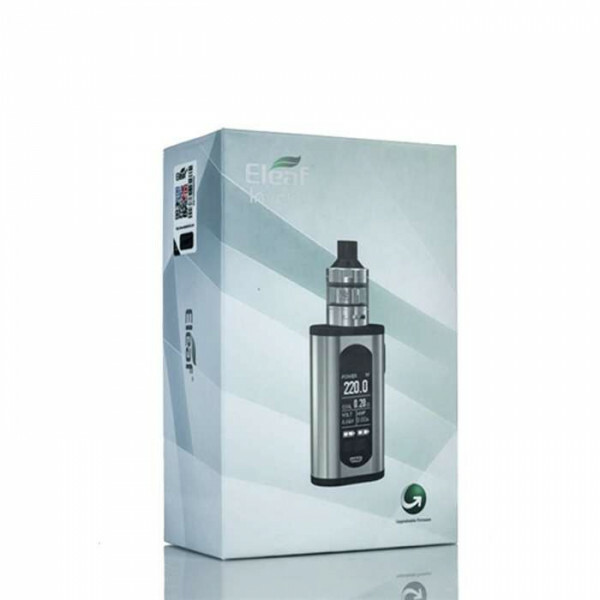 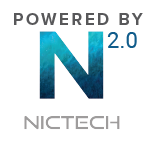 This mod delivers excellent power with its 220W internal battery, allowing it to boast functionality like a more advanced device, without complications. 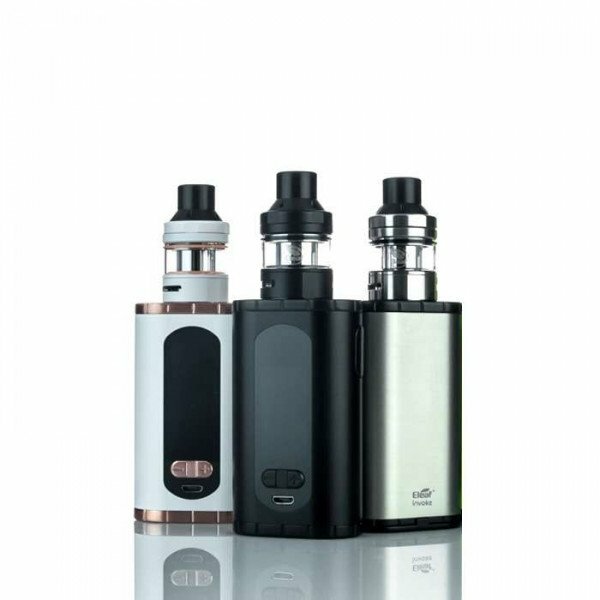 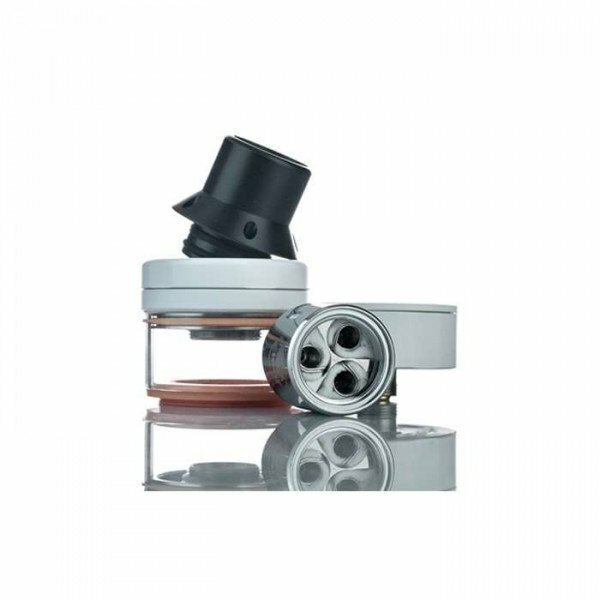 Additionally, The iPower 220W mod features a smart mode for automatic coil sensing, enabling excellent intuitive settings. 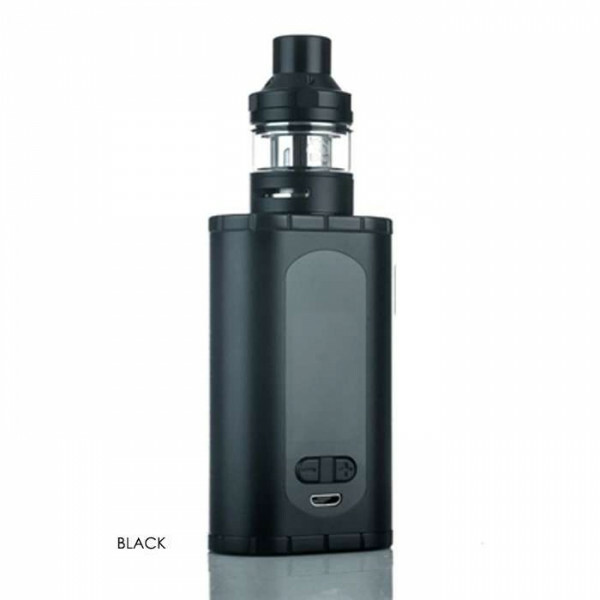 Made for the beginner without eliminating power or potential, the Eleaf iPower 220W TC Box Mod is a new frontier in advanced vaping!